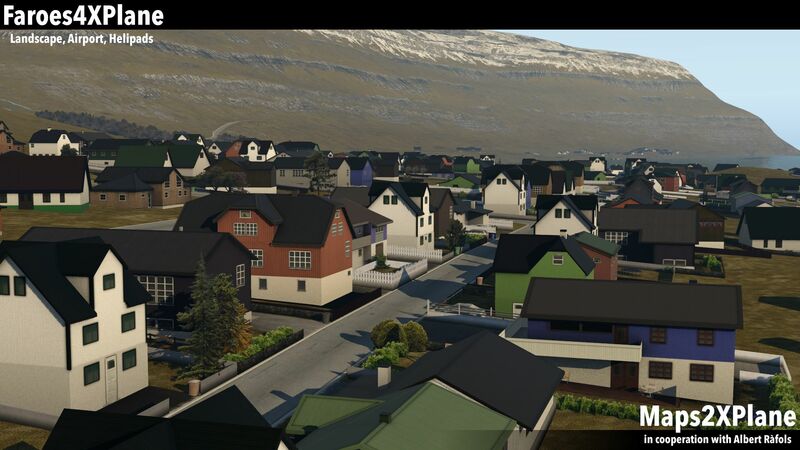 At the end of last year, Maps2XPlane released Faroes4XPlane - Faroe Islands Scenery for X-Plane 11, covering the Faroe Islands, Vágar Airport and eight helipads. 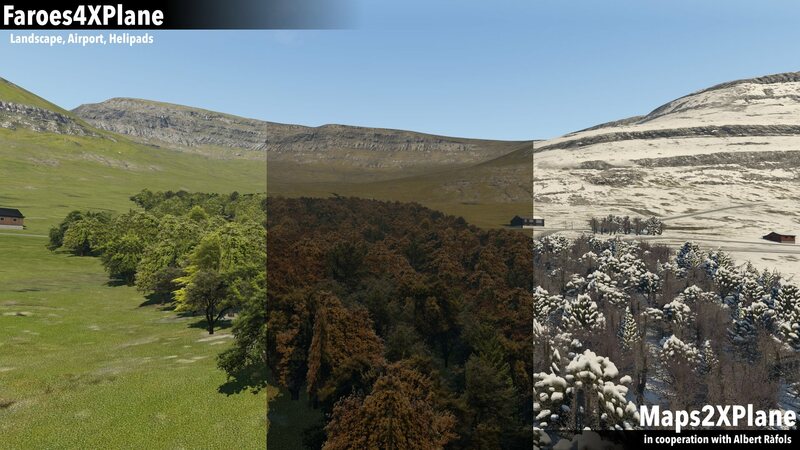 New previews of an upcoming update were shared today: vegetation, extension of autogen and seasonal texturing is to come in the update. 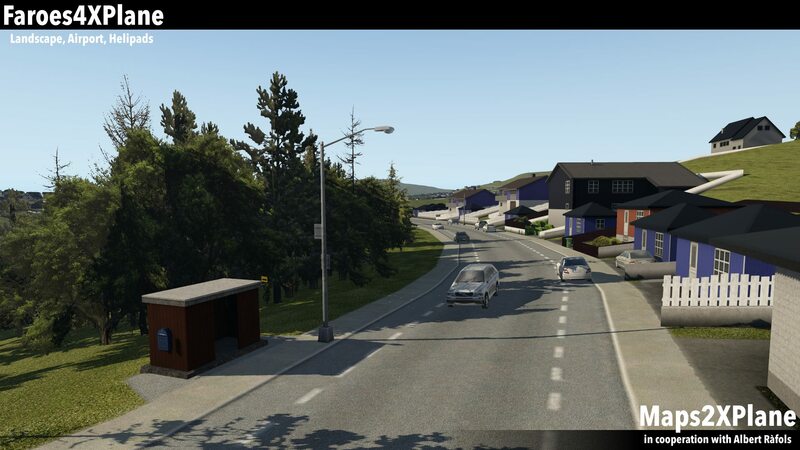 You can follow Maps2XPlane - Custom Sceneries for X-Plane on their Facebook page here. 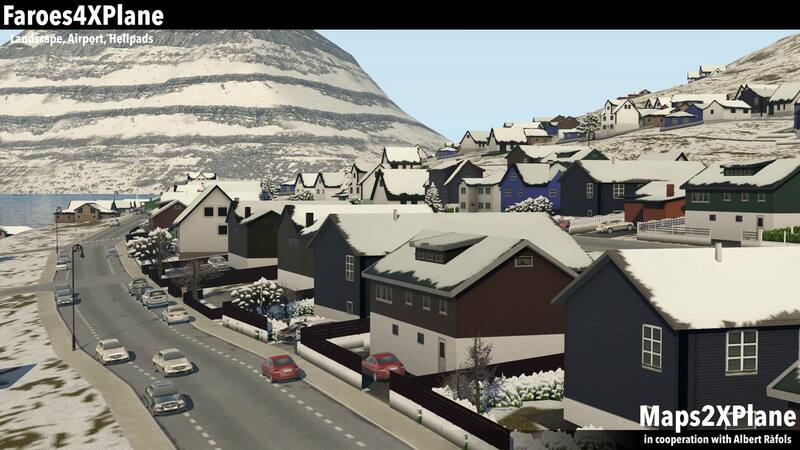 The scenery can be purchased from the Aerosoft store here for €44.98 (inc. VAT).